Hackers are notorious for their ingenious acts of gaining illegal access into users’ accounts and stealing data. Yes, they are well known for that. 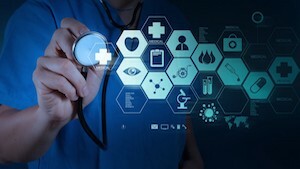 However, research recently surfaced which showed that hospitals, health care providers as well as insurance companies leak out personal health data more than hackers. Altogether, these 1,150 researched cases were grouped into six categories namely: theft, unauthorized access, hacking or an IT incident, loss, improper disposal or ‘other’.